So here’s the second half of my product favourites from 2012 post. This one is more focusing on hair, body, and skincare products, rather than cosmetics. I discovered some new amazing products in 2012, but I also still stuck to a few firm favourites from the years before. But here are my favourites and most used products from the whole year. collection.. take a peek here to see the rest! 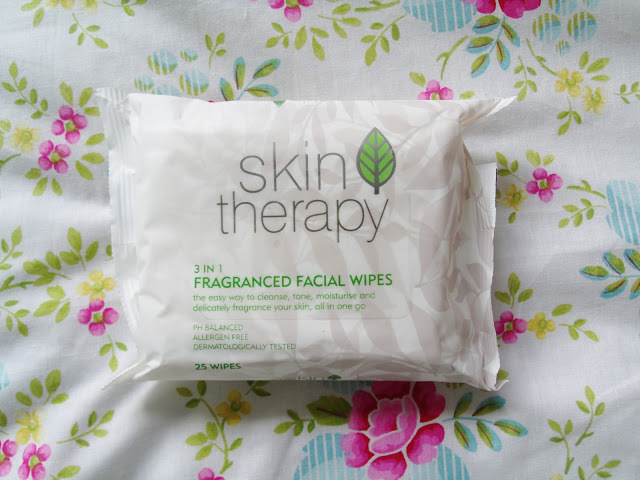 These face wipes from Wilko are my all time favourite. I’ve been using them for years now, and a pack of 25 wipes is only about 50p. I use them every night to remove my make up and I find them really moist and soft. I will continue to use these for years to come! This is a new product for me which I reviewed in June. 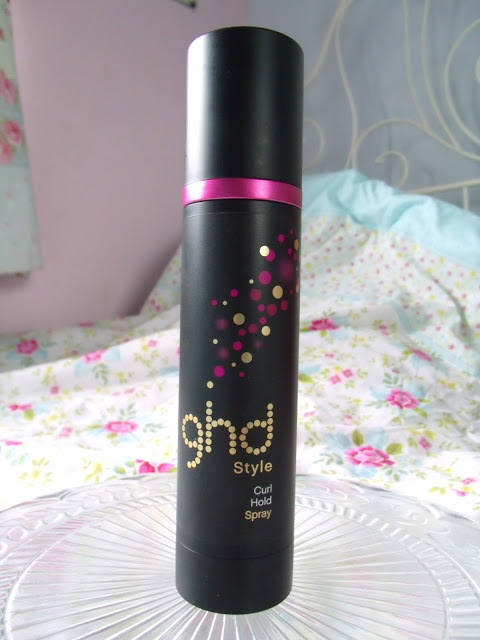 The ghd curl hold spray is excellent for using either before or after using hair curling tongs to help the curls and volume stay in longer. It’s practically invisible once on the hair, and it doesn’t make hair crispy or dry. I find it’s great for making my hairstyle last longer! 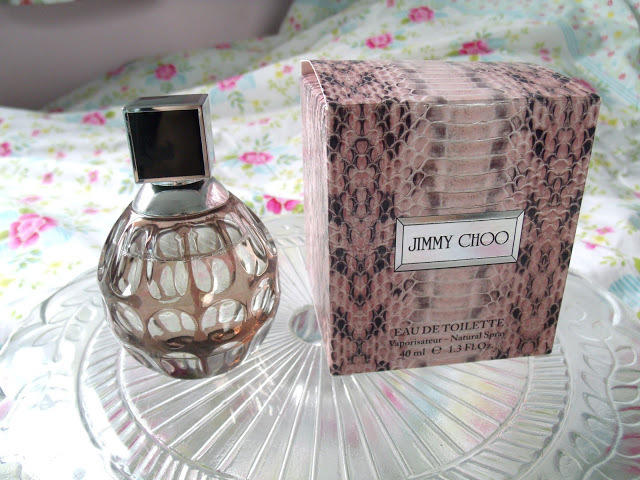 In August I posted about my perfume collection, and that my favourite perfume I had was the one I received for my birthday, Jimmy Choo. I have both the eau du toilette and the eau du parfum and I love them both. It has a very feminine scent, fruity with warm, rich, woody depths. It also contains base notes of sweet toffee, and orange mandarin. And I love the pretty bottle! 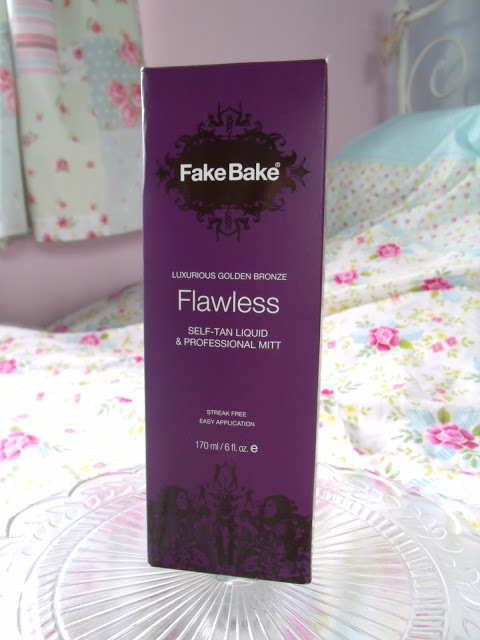 Surprisingly, one of my most popular ever product reviews was the Fake Bake Flawless fake tan review I did back in January. It’s a bit on the pricey side for me, but after receiving another bottle of it at the Selfridges event, I can still call it my overall favourite fake tanning product! test on ‘How to Look Good Naked’ as Britain’s best Body Butter! I’ve been using this fabulous little Benefit b.right Radiant Skincare 6 Piece Intro Kit on and off for a few months now, but I do really like each of these miniature products. I did a review on this a while ago, the whole set cost me £10, and it included these 6 little products which are wonderful for a skin pampering. I especially love the toning lotion and facial emulsion. This is my favourite skincare set because all the products work so well together and keep my skin smooth and clear! Although I’ve put Benefit as my favourite skincare brand of the year, I also wanted to included Good Things as my favourite natural brand! All of their products are made with properly sourced, natural ingredients, including lovely smelling fruits! 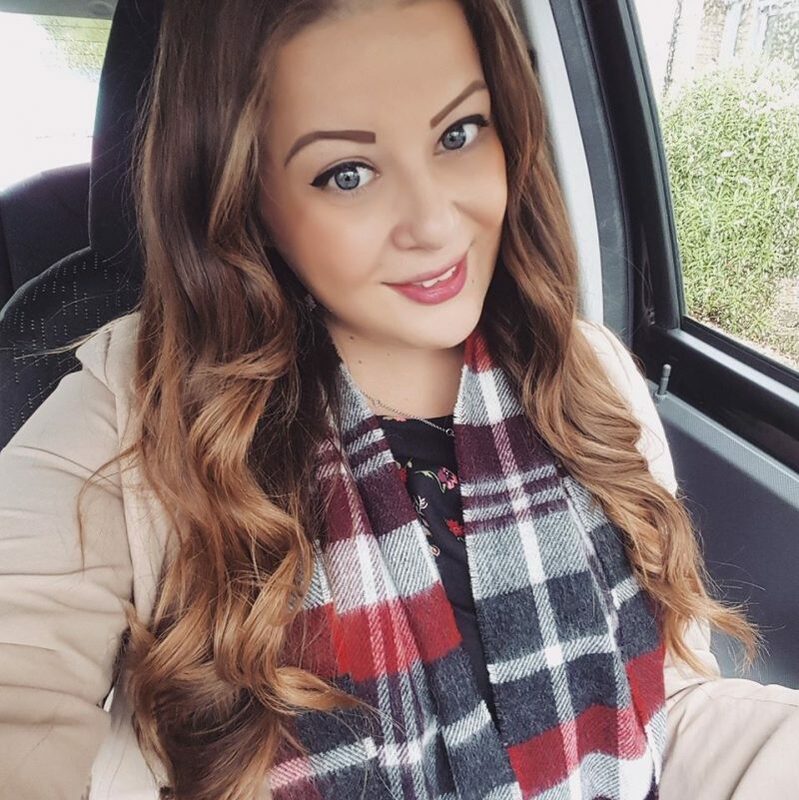 I reviewed their products back in April and I love alternating between these products and the Benefit, although these ones definitely smell nicer and are better value for money! 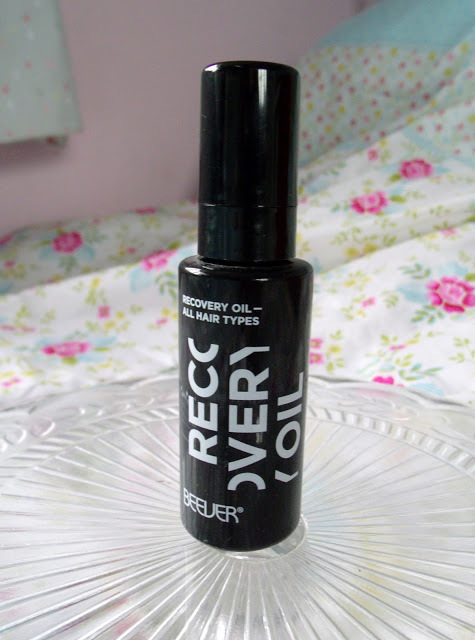 Back in August I reviewed the Beever Recovery Hair Oil, which I won a bottle of, and I love it so much! I would definitely repurchase this and 100% recommend it. I use it on my damp hair and it keeps the ends from becoming dry and damaged, and it keeps my hair looking as healthy as possible, even though it’s in pretty bad condition! Last month I reviewed this Miss Sporty Sparkle Touch nail polish to give my nails a festive touch when it was snowy and icy outdoors. I was so impressed with it! And I received many compliments on the silvery bluey glitter polish, with mixed sized particles, and it’s a bargain at less than £2. Without a doubt, my favourite showed gel is the Soap and Glory Clean on Me. This has come top of my list of products that I must have, and I refuse to use any other shower gel. I’ve been using this for years now, and I even use it when I’m on my travels in little mini bottles. It’s so thick and creamy, and I feel like it really keeps my skin moisturised. Mostly though, it just smells lush! 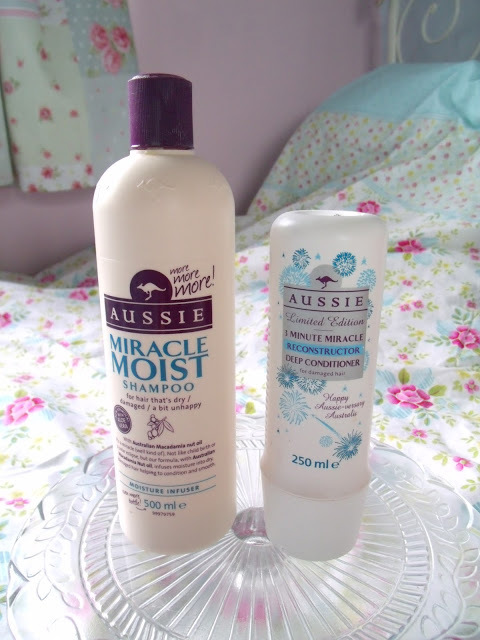 My favourite everday hair products to use to wash my hair come from Aussie! I find that as well as smelling really nice, the shampoo lathers up fantastically well, and the 3 minute miricle deep conditioner does wonders for my damaged hair. I first discovered it when I spent the summer working in Florida, my hair was so dry and ruined, but this stuff literally rescued it! I’ve been using it for well over a year now and I’m very happy to have finally found a shampoo and conditioner that work well together without leaving my hair greasy! I hope you enjoyed reading about my top 2012 products! What are yours? Have you tried any of these? I use the wilko face wipes too. They're such great value for money and they don't make my face sting like other brands. 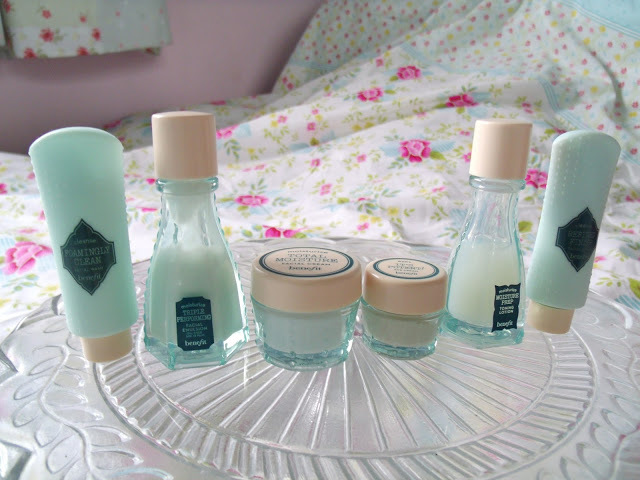 Lovely collection of products – I got a nice S&G set for Christmas so look forward to trying them out! I love all these products, can't go wrong with Soap n Glory, I got the Jimmy Choo perfume for xmas and it smells devine. I'm dying to try the natural brand skincare. 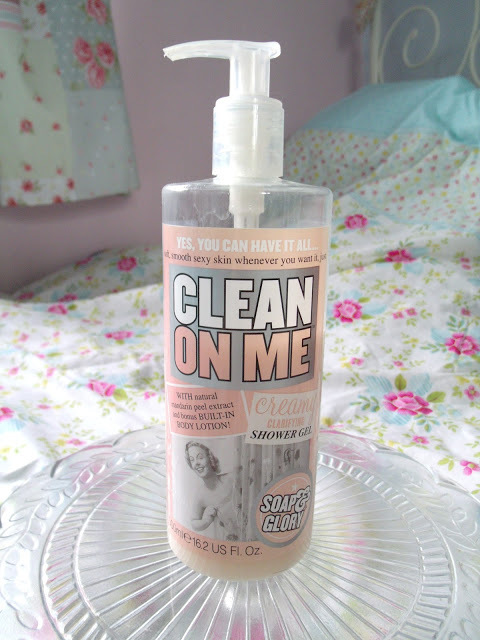 I loveee Clean on Me – such an amazing shower gel.. ive recently rediscovered it and will be purchasing the big bottle when my travel sizes run out! 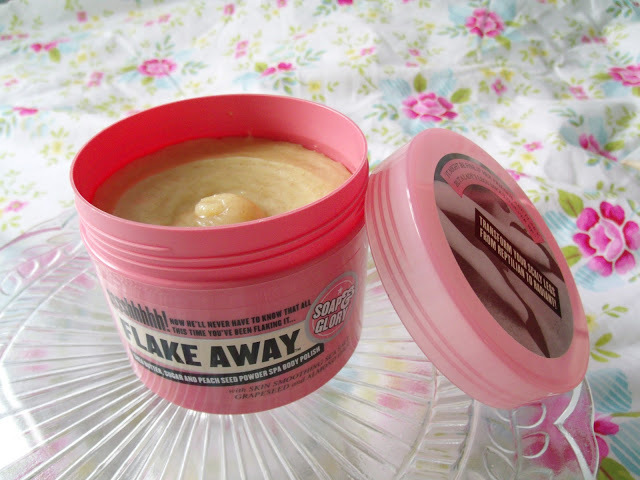 Flake Away is one of my faves, I was at the bottom of my tub today so added some caster sugar to it and a little bit of oil to have one last scrub before repurchasing lol! Heard alot about Jimmy Choo fragrance. I'm definitely going to try this one. I will be bankrupt at this rate. I have already bought the Benefit gift set and a pair of Jimmy Jams on your recommendation. I love glitter nail varnish too.